Where Roots And Wings Entwine: Delivered from the North Pole. 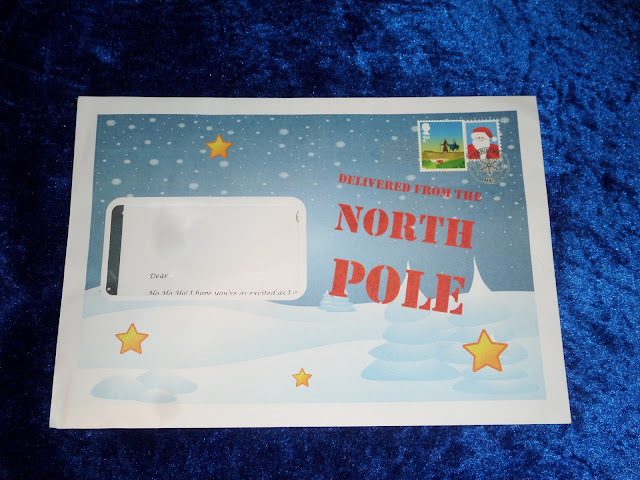 Delivered from the North Pole. As we are now a family of four and Bug is older with a greater understanding of events I am super excited about Christmas this year. With Bug being excited and enchanted by the wonder of Christmas even more than last year and this being Jelly Bean’s first Christmas I want to make it a magical time for my children. 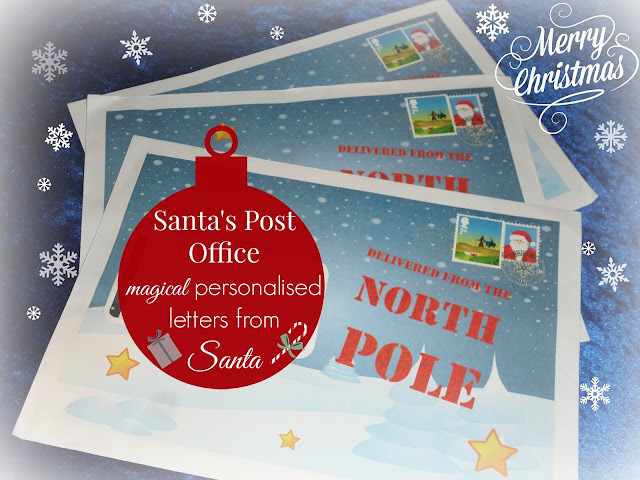 To help bring the magic of Christmas and Santa alive this year Santa’s Post Office have provided the little ones with a Letter from Santa to open a little closer to Christmas. 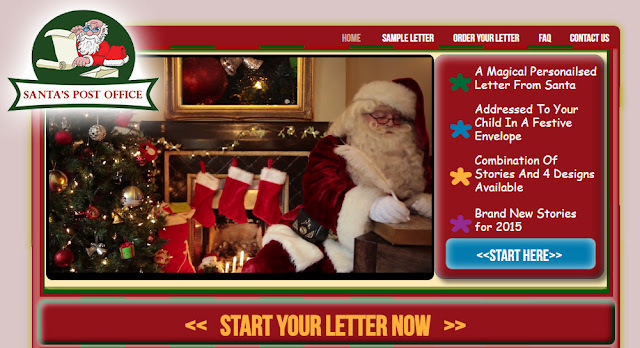 The letter from Santa service allows you to personalise a letter from Santa for your children. 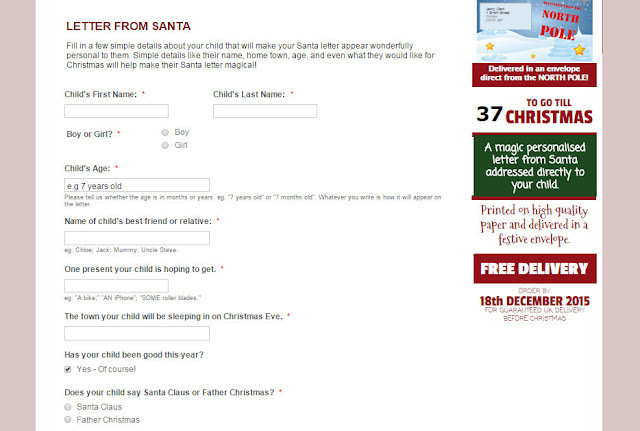 The website is very easy to use and personalising the Santa letter is a straightforward process of a few simple steps. 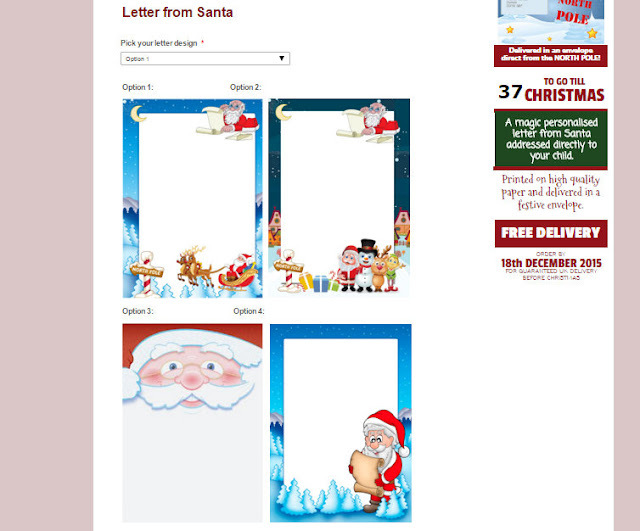 To create the Santa letter first you choose which letter design you want the letter to be printed on, selecting from 4 lovely Christmassy designs. 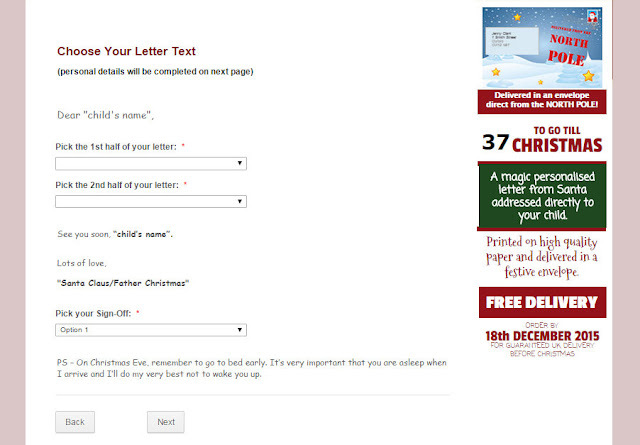 You then select from a number of options to choose the story you would like for the letter. 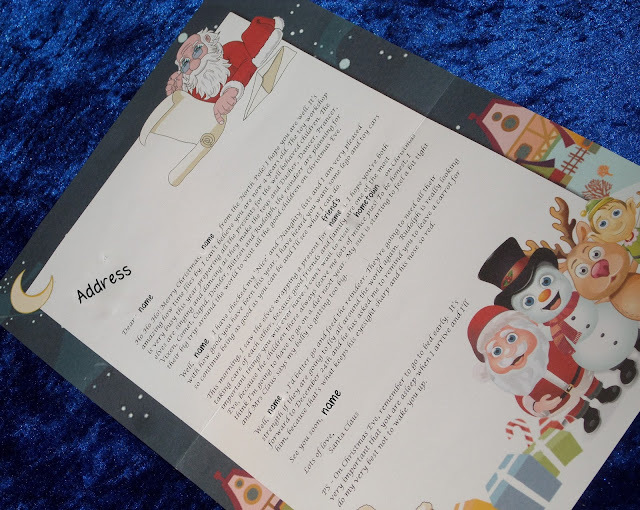 The options are lovely and contain references to the reindeers, toy workshop, elves, naughty/nice list and other Christmas and Santa related to create a letter that dear old Santa would be proud to write. 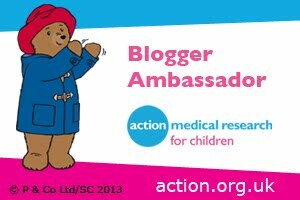 After you have chosen the format of the letter you can then personalise it with personal details such as child’s name, age, home town and friend’s name. 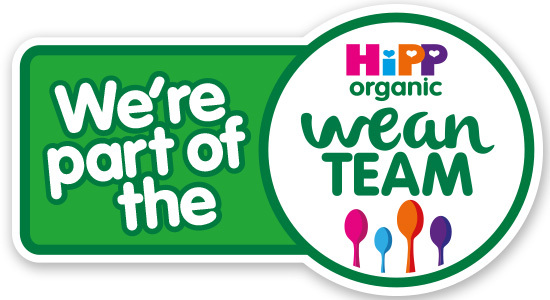 Once you have personalised the letter you can choose when you want it delivered before going through the payment process, which has the option of paying via PayPal. 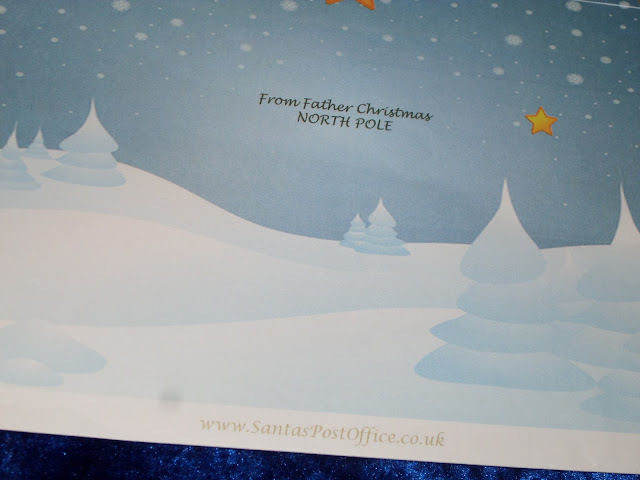 The children’s personalised letter from Santa arrived from Santa’s Post Office this week, arriving individually addressed to the children in a custom designed Christmas themed envelope with a 2015 Christmas Stamp. 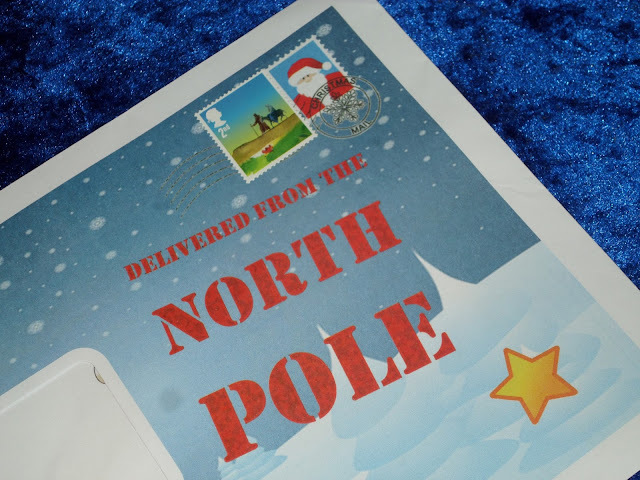 The envelope also has ‘Delivered from the North Pole’ emblazoned on the front and ‘From Father Christmas North Pole’ on the back. 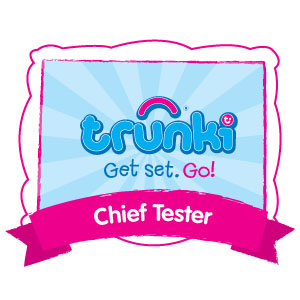 The letters are lovely and big, and the quality is impressive as they are printed on high quality professional printed paper. 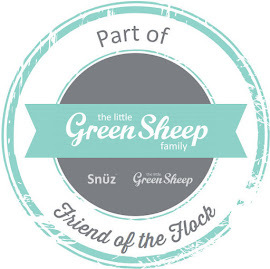 The design and colourful illustration will be a hit with Bug and I know he is going to be so excited to hear the letter with its personal details. 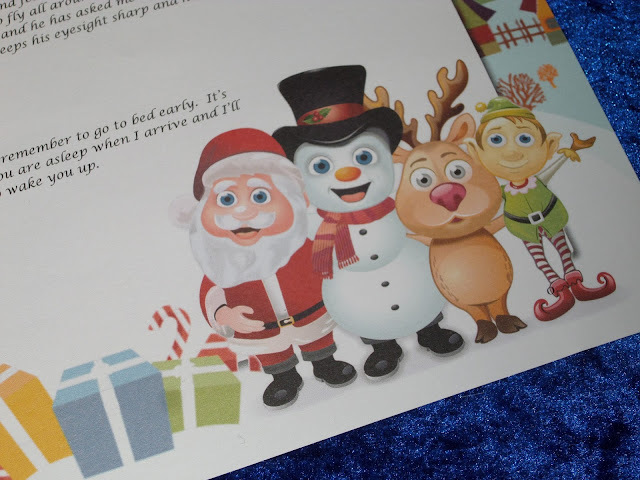 Whilst Jelly Bean is too young to appreciate the letter with both children having one (along with their relative) Bug will really believe in the magic of Santa and the letter will be a lovely memento to remember Jelly Bean’s first Christmas. 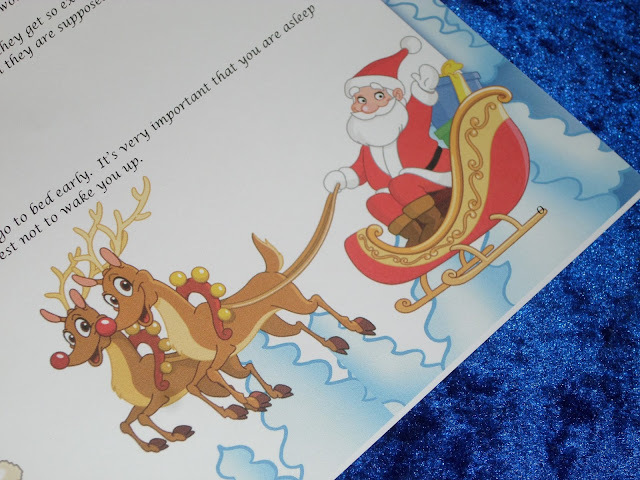 The letters are absolutely lovely and are a wonderful Christmas treat to bring the magic of Santa alive as little one’s look forward with excitement to Christmas day.